Columbus Day Sale this weekend! 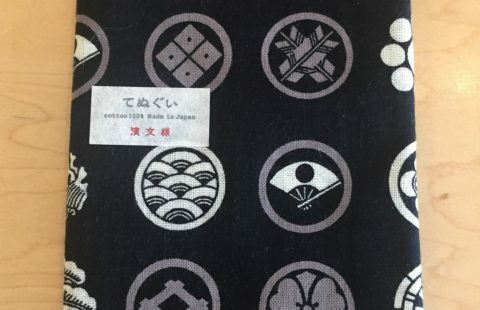 Japanese tenugui not just practical but artistic & decorative addition to your home. 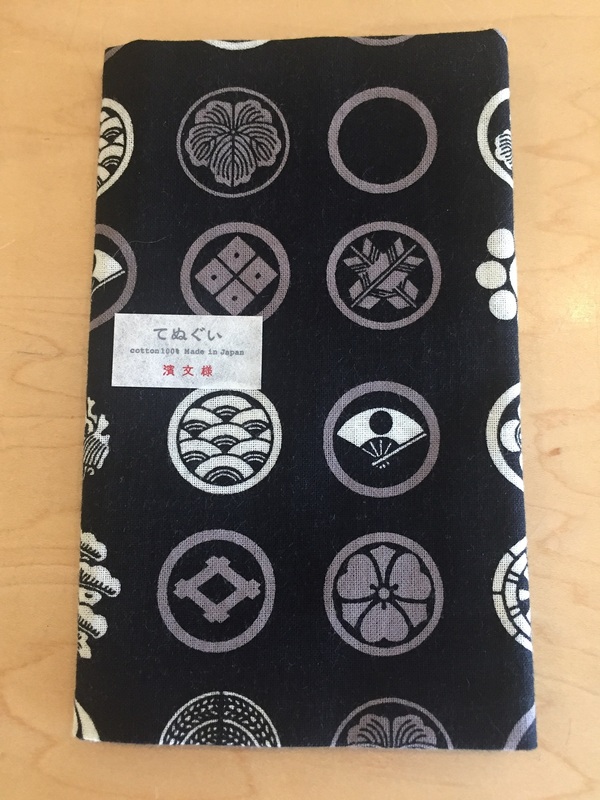 Known as traditional towel used by Japanese for long time, it is made with 100% cotton. Thin but durable cotton cloth can be used in bath, kitchen or on your table. Make you own traveler’s notebook. Customize your planner with refill and accessories. 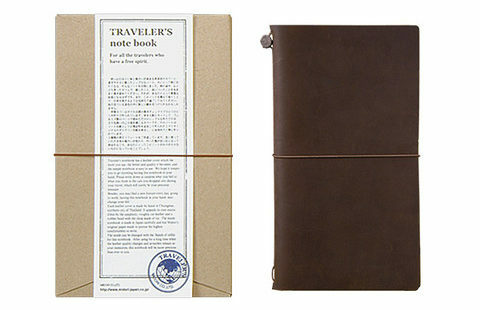 This is a starter kit of Brown traveler’s notebook. Now available at Sanko Kitchen Essentials. 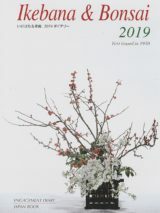 Ikebana & Bonsai Engagement Diary 2019! 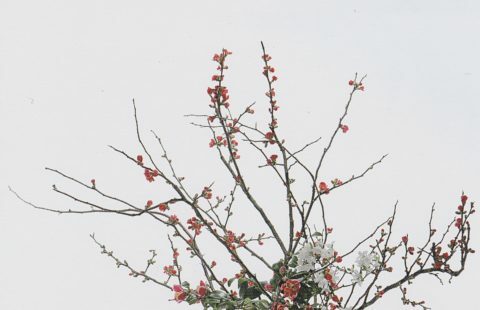 Beautiful pictures of Japanese Flower arrangements and Bonsai. 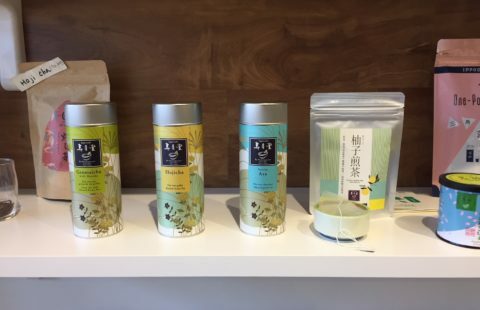 We have added new variety of green tea to our store. 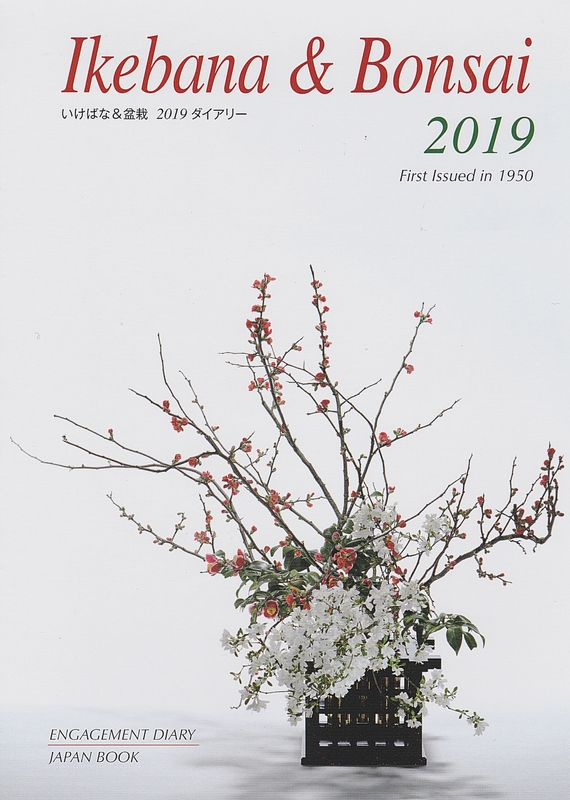 Jugetsudo Tokyo was originally a seaweed company called Maruyama Nori. The company was established in 1854 and they later expanded to tea business. 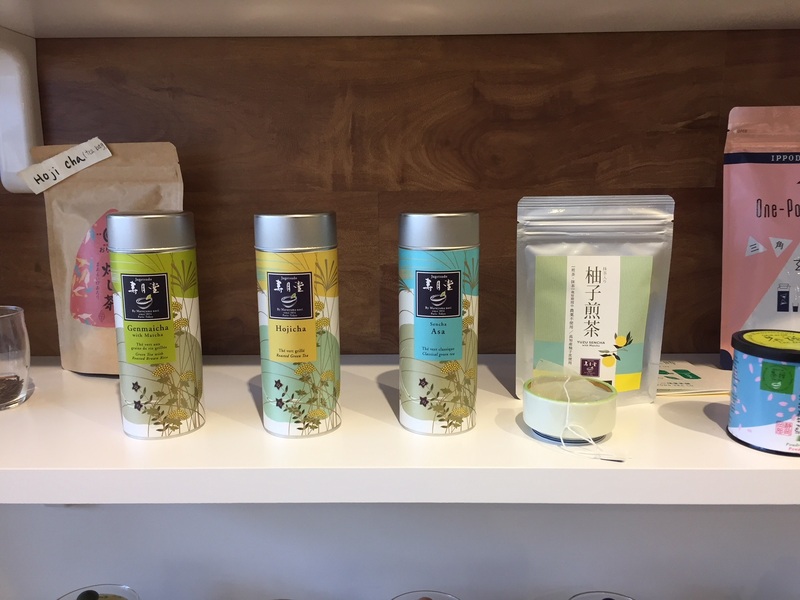 They specialize in organic teas that are grown in various tea regions in western and southern Japan. Now we can taste best of the best tea in the US! Available online and in store. 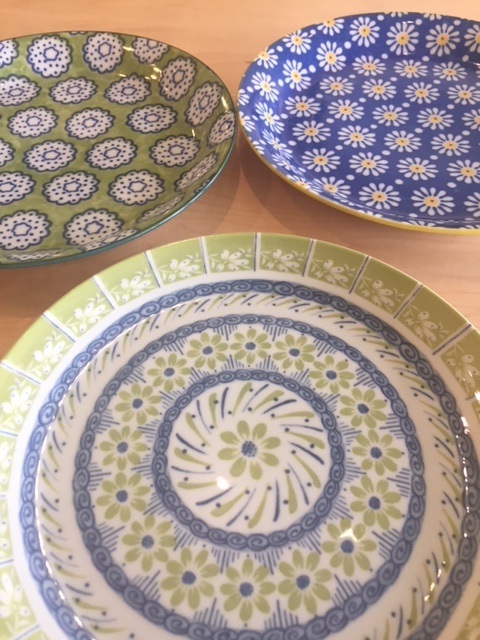 Columbus Day Sale is coming again at Sanko Kitchen Essentials. 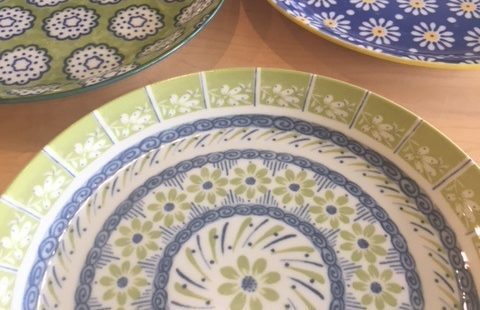 Beautiful ceramics and porcelains are on sale! Don’t miss out!